Contact A-Plus Priority Plumbing Today! Priority Plumbing and Drain Solutions is located in Austell/Powder Springs, Georgia. We service the metro Atlanta area with pride and distinction. We offer more than 50 years of plumbing experience and a courteous and professional staff. Our company is licenses and insured, and available for all your plumbing needs 24/7. Know When to Call a Plumber. 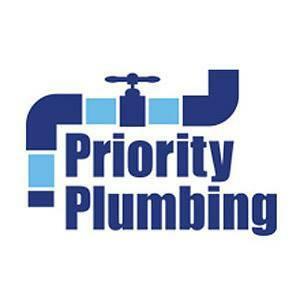 Know When to Call Priority Plumbing!